We have so many reasons to look forward to spring. And it’s finally here with all its charms and beautiful weather. Long strolls in nature, bike rides, and many other activities are now inside our heads. We get you. 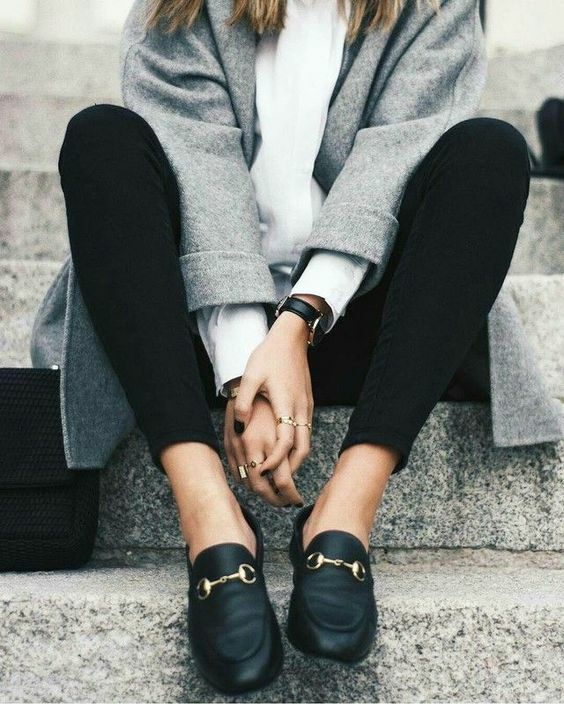 But, the question is how to look great in this transitional weather? By creating a spring capsule wardrobe, of course! We are here to help you. Every girl has a few items that love to wear and rotate them through all seasons. However, spring knows to be a bit hard for wardrobe combining. Transitional weather makes you feel confused and not sure which pieces to wear. Layers become the usual way of dressing. These are some of the items you need to have in your spring capsule wardrobe. Is there a better feeling in the world than hopping from your winter boots to your comfy sneakers? For me, that is one of the best things in spring. Sneakers are great for everyday wear. You can style them with, well – everything (even with that floral midi dress). If you are still wearing those old sneakers from two or three seasons ago, no problem. If they are white, classic, and chic, they will be a perfect part of your spring capsule wardrobe. Midi dress was one of those items that many girls were avoiding to wear. The specific length of the skirt allowed us to think that it is just not for our height or our legs. However, once you find the right model, you will fall completely in love with this versatile piece. Midi skirt is perfect for spring – not too revealing, yet flowy and very chic. You can even style it with sneakers. 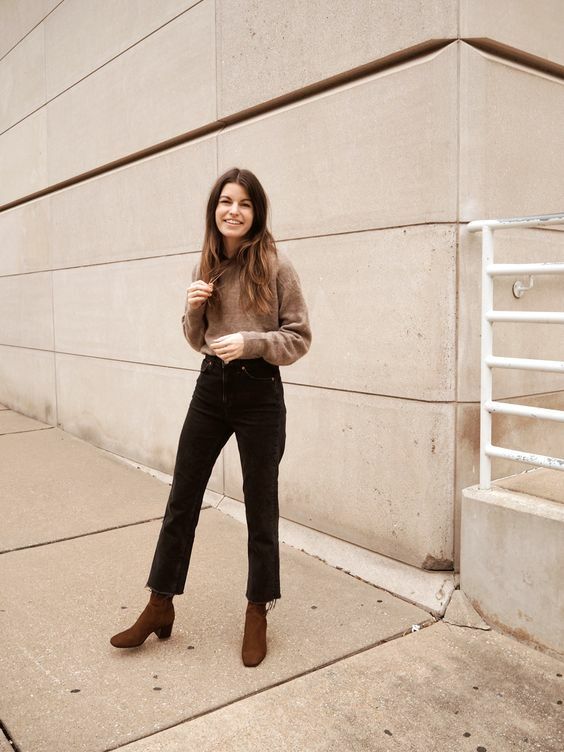 Straight-leg jeans with cropped hem are one of the most significant trends in the jeans industry right now. They are comfier than skinny jeans, and they are absolutely the trend of this spring season. You can style them with a classy white tee, button-down, sneakers, and heels. Utility trend along with boilersuit are some of the leading trends for spring. Cotton jumpsuits and, ie called boilersuits are fantastic pieces for all those girls who have simple, yet eye-catching style. You can style this lovely item with the rest of your spring capsule wardrobe without any problems. Loafers are one of those shoes that all fashion designers, editors, and influencers suggest you to buy. They are utterly stylish and chic. Perfect to wear with any kind of clothes – casual, elegant or eccentric. Make sure to choose the ones in neutral shades, such as brown, black or white leather, as well as suede. The transitional weather and jackets – they don’t work together. However, when you choose a nice, light spring jacket, you can be sure you will have a winner. Raincoats, denim jackets as well as chic trench coats are everything that you need to survive variable spring days. 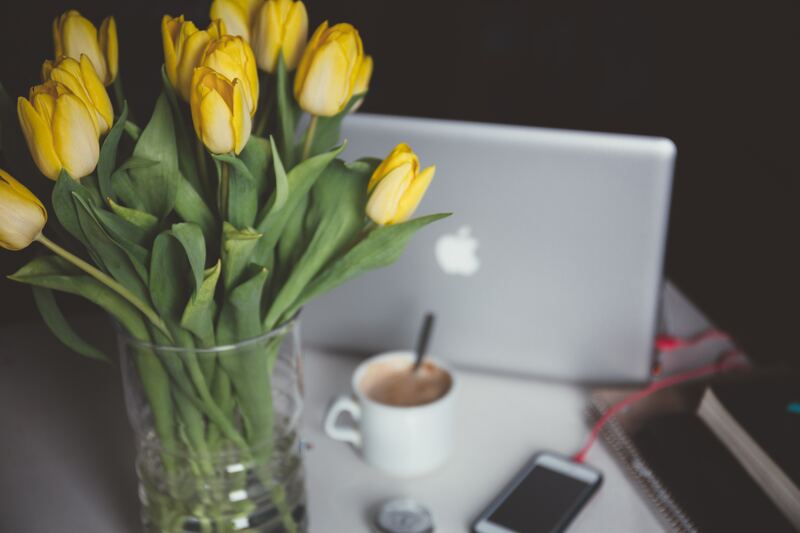 Whether you freelance from home or you simply want to make that time you spend at home more productive, there are many things you can do to make it work for you. 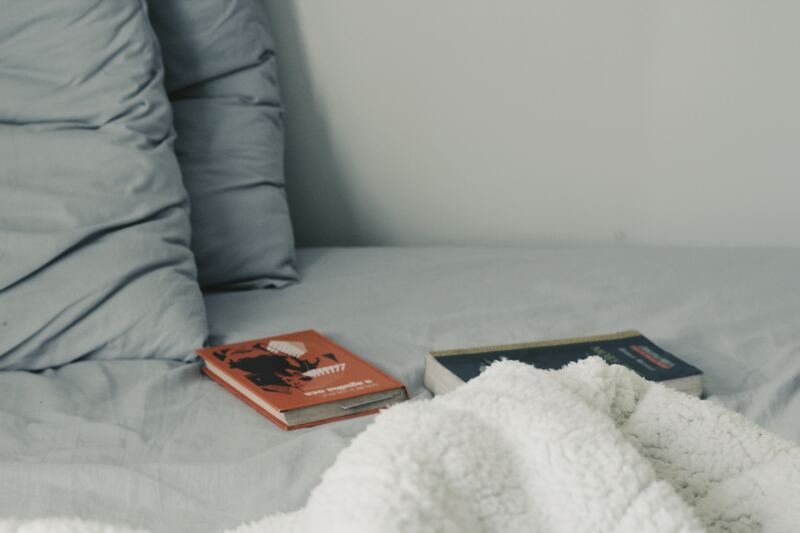 If you were wondering how to become more productive at home and use all your free time to chill, instead of watching Netflix for hours, look no further. Whether you want more time for yourself, training or to finish your job quicker, here are some tips that can help you. A good morning routine is everything. It will make you feel much better throughout the day. If you really want to nail it, get up early and make yourself ready for the day. 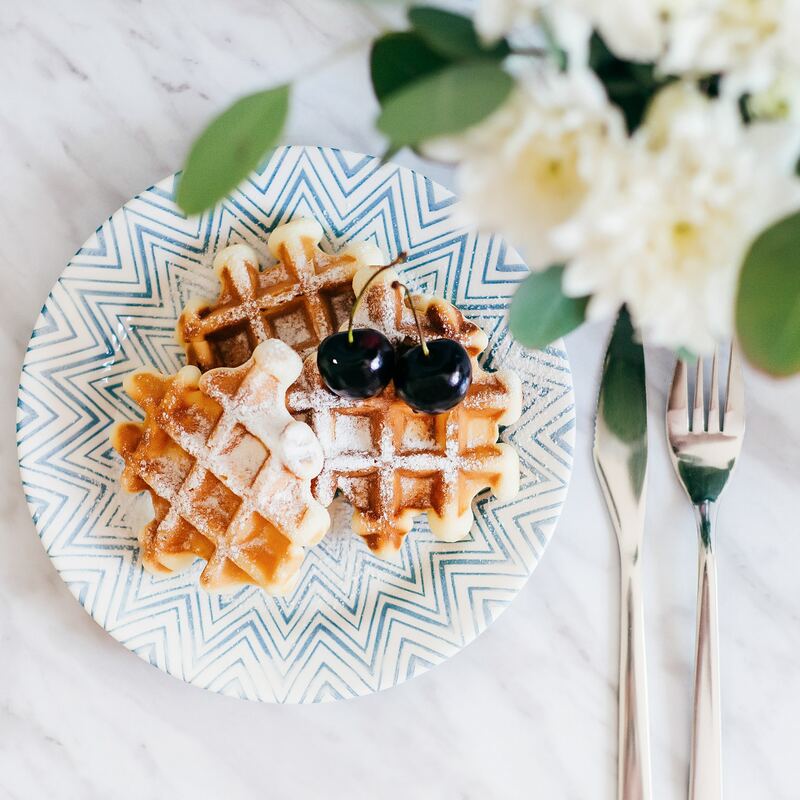 If you wake up early enough you will have time to prepare some healthy and nutritious breakfast that will get you through the day. You should take some time for yourself in the morning. Write a journal, exercise or simply enjoy your first cup of coffee. Whether you are freelancing or you simply want to do all your tasks through the day, the best possible solution is to write them down. 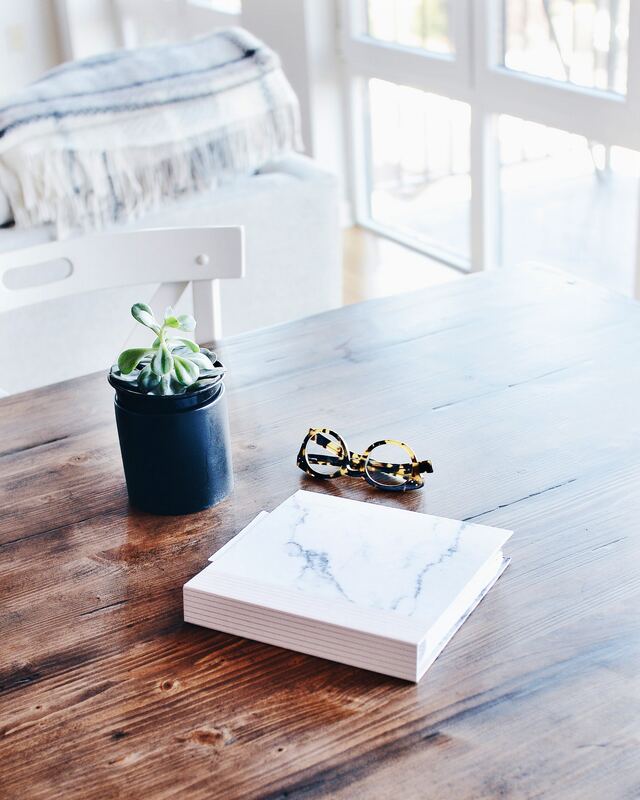 Always have a notebook or a planner near, so you can theme your time and make it more productive at home. When you are at home, there is a lot of things that can cause you to feel distracted. Tv, your mobile, and people can distract you from work or doing things you have planned to. Find a room where you can work and relax. You should also have your space, clean, and decluttered. Be disciplined and try to cut out distractions as much as you can. Try not to work too hard. That won’t lead you anywhere. Doing too much stuff without taking a break can only lead you to breakdown. You can always use that famous Pomodoro Technique. It consists of work for about 25 minutes and small breaks. Allow yourself to rest and chill after hard work. Whether you work from home or you just want to clean your house – stop pushing yourself to do things you can’t. When I say use your free time, I absolutely don’t mean you should use it for work. Your free time is only yours and you should know it. However, don’t let your free time be the time for doing nothing. Be productive, create, or simply enjoy things you like to do. Schedule your time and always leave some time off to get some things done. No matter how much work you have done in a day, you should definitely celebrate and reward yourself. From small things such as a warm cup of cocoa or a warm bath to shopping – everything counts. Track your progress and make sure tomorrow is better than today. 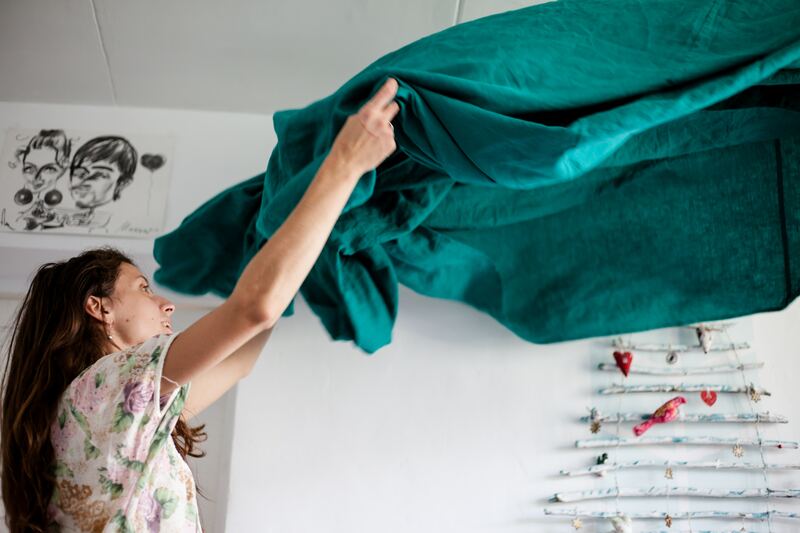 How do you make yourself more productive at home? Hopefully, these tips will help you. Spring is a great time of the year. Everything starts to look a bit brighter, warmer, and cheerful. However, spring is also a great time for a change. Whether it is only cleaning your closet, or you have decided to apply some serious new rules in your life, this is a great time to implement that into your life. With nice weather comes good mood. Let’s see the things you can clean this spring. First of all, spring cleaning is a synonym for your closet cleaning, right? So, start with basics. You need to find a way to clean your wardrobe. Sometimes, there are things that you didn’t wear more than a few months, and that you are not even aware of it. So, spring is the right time to get rid of these items. We all have those quick fashion choices that we have made towards some trendy piece, that is not so trendy anymore. Well, try to clean your closet from that stuff and make it refreshed for spring and summer. Use this lovely springtime and energy to clean your fridge and pantry. Go through your old and empty cans, boxes, jars, and containers. You will be surprised how many things you have left with a sentence in your head – I will clean it later. Buy new containers, fridge bins, and make it look fancy and organized. Many people just clogging your feed and social media accounts. And you don’t need that. You should delete or unfollow those people that makes you think about the past and some events that you don’t want to remember (hello, ex-boyfriends). Spend more time online connecting with your friends, being creative, and being inspired by what other people do. Too many subscriptions mean too much money spent on something you don’t actually need. Take some time to go through your subscriptions and to see which of them are still good and which you should cancel. Trust me, you will be amazed by how much money you can save. If you are still a paper-kind-of-girl who like to write down everything, that surely means that you have a lot of papers in your office desk. Make sure to go through all your documents and to see what stays and what goes. Once your table is in order, you will feel a big difference. You will work better, quicker, and be more inspired. If you start to feel a bit odd and have a strange relationship with yourself, then it is time for a change. You should check out your sleeping, eating, and other fitness routines. If you spend your nights sleeping good, eat good spring veggies, and train just a bit, you will feel much much better. Winter was the perfect time for breaking good habits, but the spring is here to get them right back. Back in the day modeling meant something completely else. 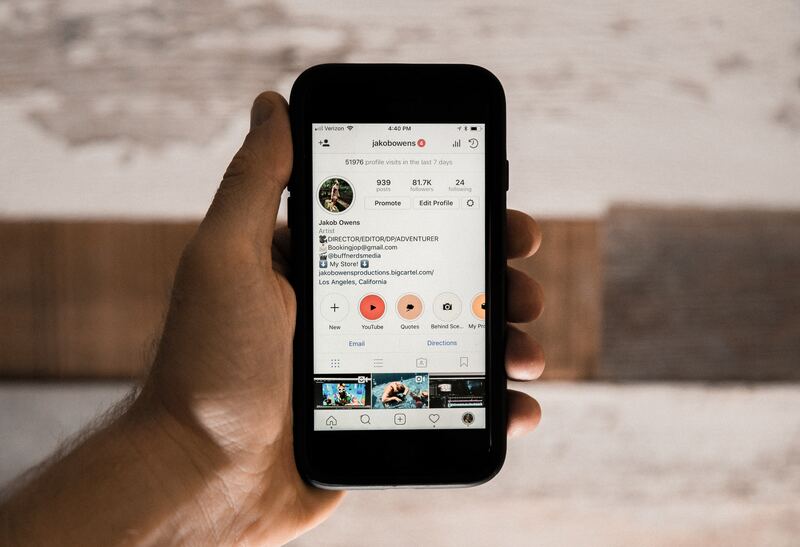 Nowadays, you can become popular as an Instagram model, with your perfect feed. All the old rules are gone – everybody can be a model if they wish. This fortunate transformation happened because of Instagram. Yes, that one social network makes many girls famous whether they planned it or not. Even though everybody can become a model now, the most followed people on Instagram are actual models – Cara Delevingne, Gisele Bundchen, Candice Swanepoel, etc. These are some steps you should take if you want to become the new Instagram model. The decision to become a popular model didn’t come at night, I suppose. You probably have a thing for fashion, style, and runways, so you have decided to try if you can do it. Define which kind of model you would like to be. Are you representing a new fashion or something retro? Your style will definitely attract different brands to work with you. Turn your feed into a kind of a portfolio. Even you won’t be sending photos to fashion agencies, you need to show off your feed to other brands on Instagram, so they can hire you. Combine professional with self-made photographs. In that way, you will show that you are creative, but also that you know how to act in front of a real camera. You should always search for models and photographers that are more popular than you. Not only that they have more followers, but check out their engagement as well. You can make deals with them, exchange photos or make a collab. If people that are more popular than you decide to mention you on their profile – then you will definitely gain more followers. Instagram became very personal. Famous people tend to interact with their followers referring to them personally and not as a bunch of unknown people. Ask for their opinion, make Instagram polls or different kinds of giveaways. People love to participate to get free gifts. They will surely continue following you if you are personal enough with them. Stories became popular since their appearance on Instagram. 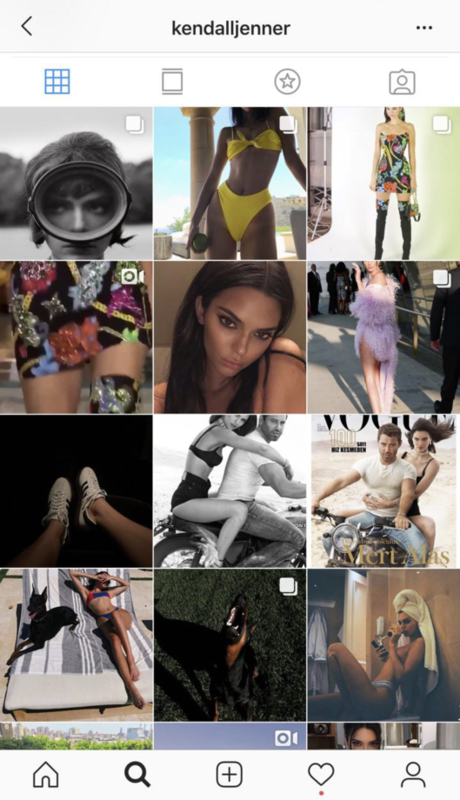 Many Instagram models use their Stories to publish some important news and to post something that is happening at the moment. Fashion weeks are now different with this feature – all bloggers are going live or publishing directly from fashion shows. Always think about how you can increase the engagement rate and your post quality. You should pay attention to promotions and how you actually need to do them. Connect with people in a real way and everything will come back to you. Look for new followers, and make sure you engage with them as much as they interact with you. Instagram might be one of the most powerful social media networks nowadays. It is not only perfect for taking and searching through the feeds of your friends, but it can also help you to become famous. Yes, Instagram models are the thing nowadays, and we are all aware of that. If you think you don’t know some of them, let me refresh your mind. Instagram models are a new generation of supermodels – such as Gigi and Bella Hadid, Kendall Jenner, Emily Ratajkowski, etc. Let’s see which of these models you should follow and turn to for a piece of advice. Kendal still holds first place on the list of top Instagram models. She is a famous runway model as well, which makes her even more popular than their reality show. As part of the Kardashian family, it was natural for Kendall to rule social media. However, she is a bit different in which kinds of things she is sharing with her followers. She is always natural and presenting herself as normal as possible. Gigi is now a famous fashion model. She is a sister of Bella Hadid, while their mother is also famous – Yolanda Hadid is an American actress. Even though Gigi models since her early age, her debut was on New York fashion week in 2014. Since then, her followers’ list was just becoming larger and larger. Follow her if you like to see a lot of runway posts and beauty pieces of advice. For those who like eccentric and unique, Cara is the right Instagram model to follow. She comes from Britain, and people adore her look and her laugh. Her career began in 2002. However, when Christopher Bailey spotted her for his Burberry show, that is when she really has made a dramatic entrance into the fashion world. Her focus recently has been on books. Bella is one of the Hadid squad members and she is nothing less famous than her sister Gigi. They are so opposite though. While Gigi is blonde, Bella is black, with porcelain white tan. So, if you are a fan of Gigi, you will adore Bella as well. You need to see her as Victoria Secret’s Angel. Emily made her dramatic entrance by appearing in music videos – Robin Thicke’s Blurred Lines and Maroon 5’s Love Somebody. If you need a fitness inspiration, follow Emily, since she is not afraid to share her naked body and curves all the time. She made her debut modeling for Marc Jacobs in 2015. From recently, you can find Hailey on Instagram under a new surname – Bieber. Yes, she married Justin recently. Hailey’s famous ankle and father are actors, but she took another path to success. Hailey is friend with Kendall, Gigi, and Bella, so they all are part of Instagram models squad. She appeared in a bunch of front pages of magazines and walked a few shows on fashion weeks. It is a big probability that you already have heard for hygge. Now, it is the right time to get to know another Danish word, that many can’t even translate – lykke. While hygge means feeling cozy, wrapped in a blanket and drinking tea, lykke means happiness and improving the quality of your life. Turns out that Danish people are some of the happiest in the world. If you want to live a life like them, then scroll down to follow these lykke rules to live fulfilled and happy life, without complains and regrets. In this era we are living at, people are more turned to social media, staying in, or just avoiding people in general. Well, Danish people suggest to hang out more. Try to turn off your phones when hanging out with friends. Also, make interesting gatherings, with food involved. You can cook together or order. 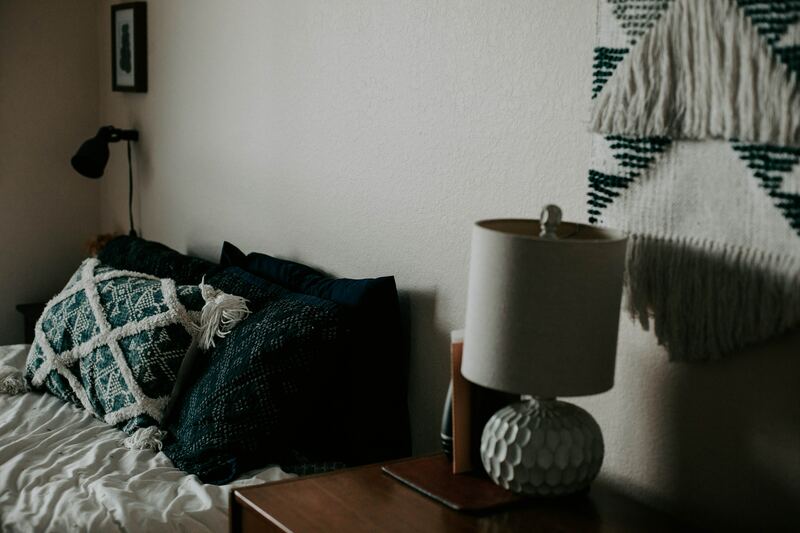 Since candlelights and food play a big role in living a hygge life, this should become your new habit. All that you need is money for your basic needs and vacations. Once you reach that stadium, when you know that you don’t need money to be happy, you will actually succeed. No, you don’t need to compete with everybody. Don’t buy things – buy experiences. Go to concerts, travelings, make memories together with the people you care about. Danish people make a difference between being friendly and being polite. They expect people to be kind no matter what they do. So, next time when you ask somebody something like ‘do you need anything else’, just do what you wanted to offer them. If your friend is feeling down, don’t hesitate to bring him or her some comfort food to make them feel better. Maybe some of you noticed if visited Denmark that you can leave your bike wherever you want, and you will find it at the exact spot after visiting a supermarket. Crazy, right? Danish people plead for trust among all the people and the community. Empathy is something we should all learn from them. Danish people take care of both their physical and mental health. They are very active, ride a bike everywhere, walk, go out in nature as soon as the sun gets out. Even though they eat what they want, as part of their hygge lifestyle, you won’t see them sitting around the whole day. Try to move every day, to go out for a walk or just to walk your dog. Take care of your both physical and mental health in order to be completely lykke. If you constantly let your work affect your free time and ruin your night, there is a big chance you can have a mental break. Danish people have the privilege to work from home and have more time for themselves. However, it is also about the way they think. When they work, they work, but when they left the office – their time off starts. 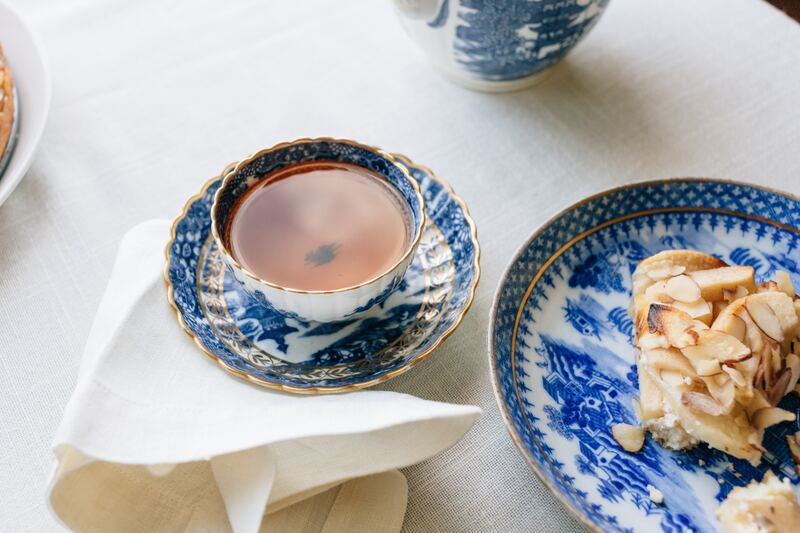 Turn off your devices, disconnect a bit, and enjoy a cup of warm tea or hot chocolate. It’s that time of year again – transitional weather when you are not quite sure how many layers you should wear, or should you still be wearing that long coat. Spring wardrobe knows to be complicated, but beautiful at the same time. However, you can look at the situation in the other way – your outfits should show off your creative, bold side. By wearing trends, you show off your chic, fashionable side. 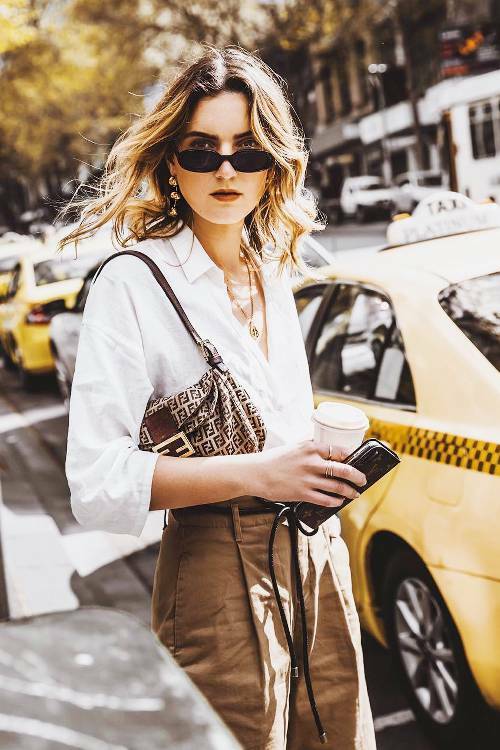 No matter if you have bought it in a thrift shop or in some high-end brand store, if you know how to style it, you are timeless. We will show you things you should definitely own this spring. Let’s check them out together. The animal print came back in style. This time, for real, and it is here to stay. It never looked better to style that long-forgotten leopard dress that you still keep. 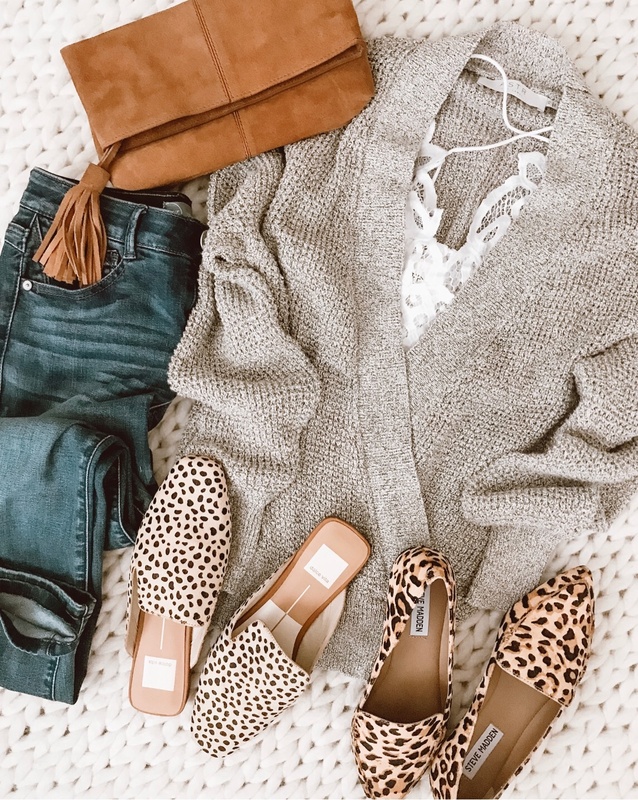 If you plan to do some spring shopping soon, then don’t hesitate to look for animal print booties, scarves, and other details. Trust us, when they are styled properly, they look absolutely stunning and chic. You can call it boiler or jumpsuit but the one thing is sure – this is definitely a statement piece of spring and summer season. Believe it or not, you can wear it with heels, flats, sandals or mules and still look amazing. When styled minimalistic, this one-piece boiler suit can be your perfect workwear. Yellow, pink, and other bright shades can not only raise your mood but also make your outfits bold and super stylish. Don’t run away from colors this spring – wear your bright sweaters brave and style them with your favorite everyday staples for cool and stylish results. Fortunately for us, polka dot trend is one of those that came back every year. It is timeless and almost never goes out of style. That is why you should definitely add this print to your spring wardrobe. 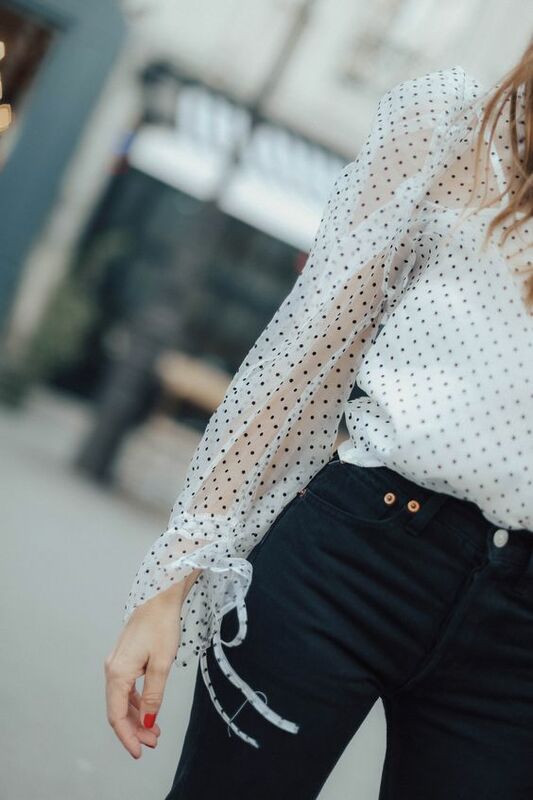 Polka dot shirt is a great item for refreshing your spring wardrobe. And even though a good pair of jeans is a staple piece in every closet, this season for your spring wardrobe choose straight legged pair. Last year was all about cropped, frayed hem jeans. This year, choose a good form, that will make you feel flattered and super chic. These jeans are perfect, you can wear them from day to night and still feel amazing and look timeless. Corduroy might be one of those surprising trends that made a comeback back from the ‘90s and stayed longer than we thought. This spring, in your spring wardrobe, make sure to have a corduroy skirt, dress or even a button-down. You can style it for work, college, or simply for everyday wear. Midi skirt and high boots combo is one of the It girls favorite this season. You need to embrace this trend by picking light materials such as satin and silk. Combine it with heavy knits, cardigans, and turtlenecks. The sentence ‘I don’t have anything to wear’ is probably the most said one among all women. It can happen every morning, whether it is really true, or you just have found yourself in style rut. Sometimes, your favorite sweater just feels too baggy, or your favorite pair of jeans are not that favorite anymore. 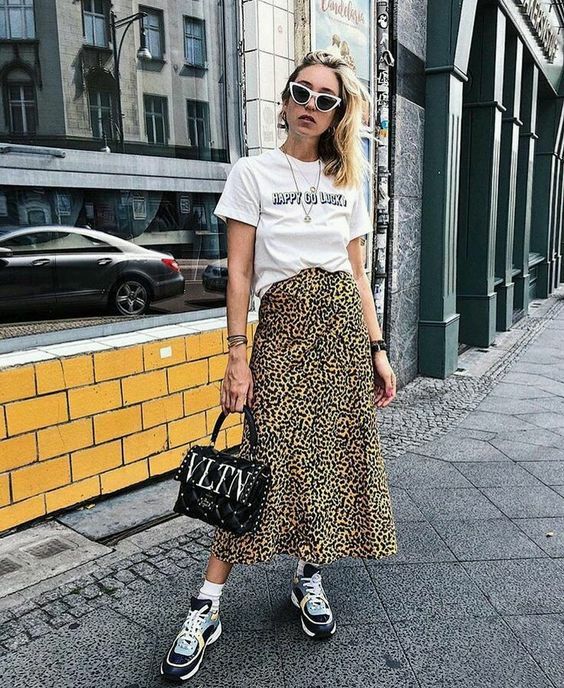 Well, you can’t re-purchase your whole wardrobe, but there are certainly some things that you can absolutely do to get out from style rut. Here are some tips that will definitely help you make your outfits perfect again. Spend one day in front of your closet cleaning it out. This helps to realize how much clothes you really have and which are some things you loved, but totally forgot they were there. You should completely clean your shelves, get out all the clothes and sort it out. Yeah, those jeans don’t suit you anymore so it would be a right move to get rid of them. Donate, gift or recycle them, and you will immediately feel better. Don’t forget to put things you really love on center shelve. It is a perfect way to first see things you love and mix them with other staples. 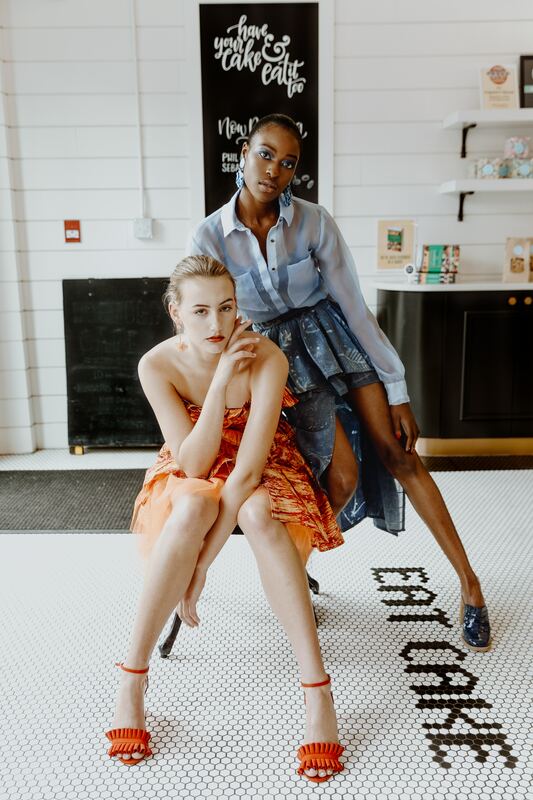 Finding a muse for an extra dose of inspiration is great for all girls in style rut. Scroll your Pinterest and Instagram feeds and find influencers and bloggers that inspire you. 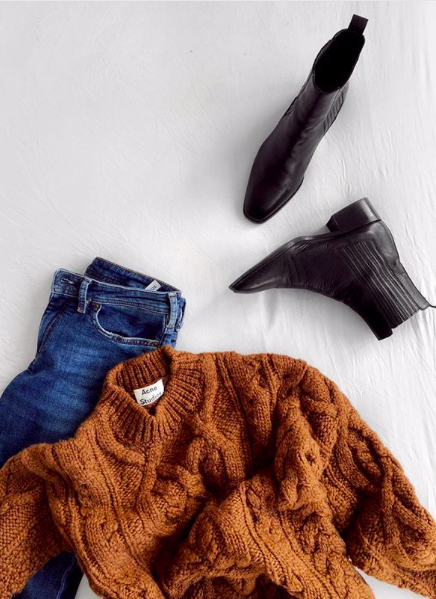 You shouldn’t copy other’s outfits, but just seeing how they tuck in their sweater or how they pair frayed hem jeans with Chelsea boots. Make a Pinterest board or Saved folder on Instagram, so you can always find those outfits you have liked. In those don’t-have-anything-to-wear situations you need to have a go-to outfit. What does that exactly mean? 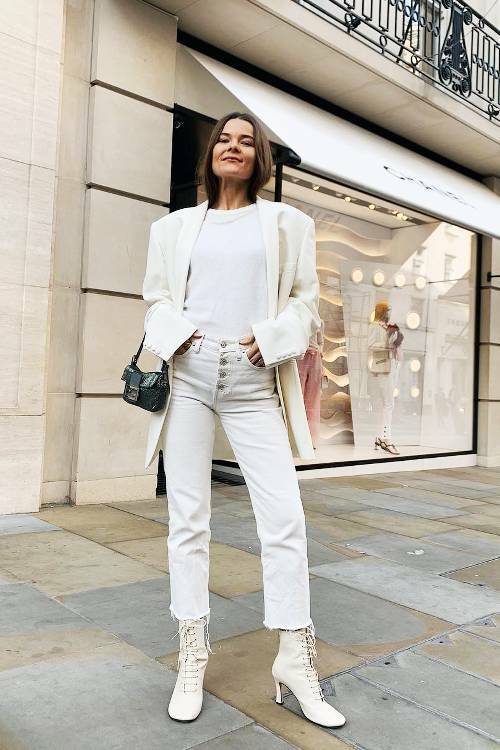 Well, you know that jacket or those shoes that you love to wear – when in style rut, always wear things for which you know surely that suits you perfectly. Instead of wasting a fortune on expensive clothes, you should instead try more accessories. You can always invest in some chic pieces of jewelry that can make even the easiest outfits fabulous. Also, buy new shoes and bags. They can give an instant boost to all your outfits. Pick bags with interesting details – handles, patterns, and shapes. Every girl should have some statement piece in a wardrobe. One of them is surely a wear-with-everything jacket. Whether it is a leather jacket or trench coat, it is important to have something that versatile that goes with anything you own. You can wear these pieces for years, and never regret investing in them. Sometimes, we see many items that we like, but don’t have enough courage to buy and style them. Get out of your comfort zone and try something new. It doesn’t have to completely crazy, colorful outfit, but start small. 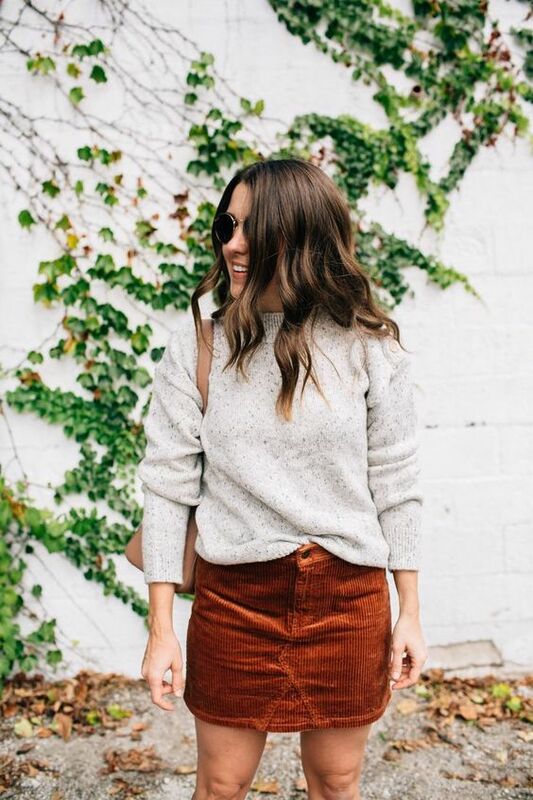 Buy that skirt you like and pair it with your favorite sweater and ankle boots. You will feel better, trust me. It’s never too late to start planning and achieving your goals. Think about your New Year’s resolutions and how to make your dreams come true. The only thing you will need to sort all of your daily activities, goals, and obligations is a perfect planner. 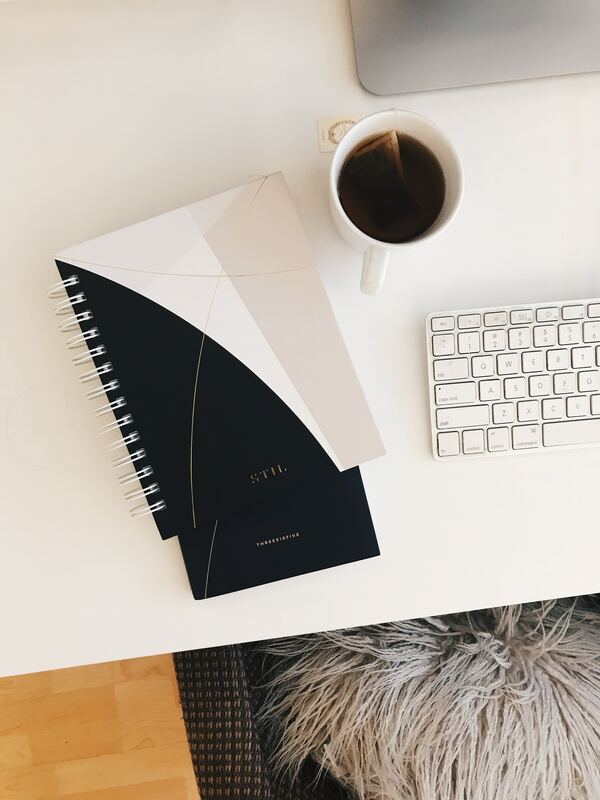 For all of you out there who find it hard to organize and fulfill all your plans, there is no better solution than getting yourself a right planner or even notebook to make a bullet journal. Here are some of the best tricks that will help you make your planner works for you. 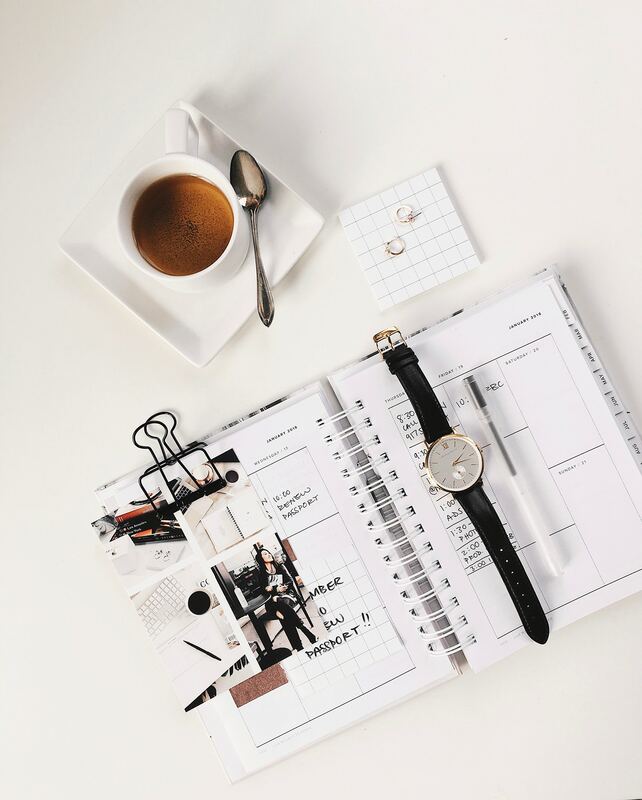 We get it – you like your black pen more than anything, and you like your planner to look minimalistic. 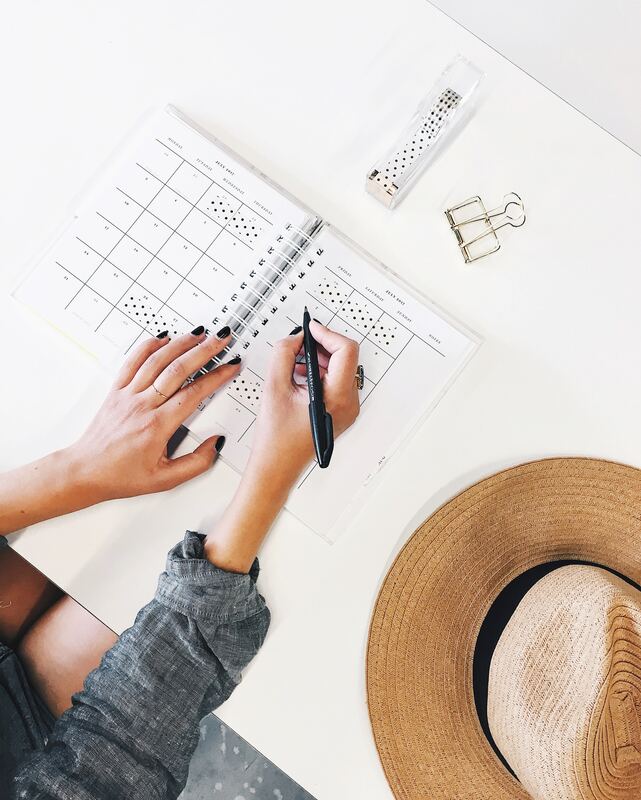 However, when you filling in your monthly calendar, you can easily be lost in many meetings, events, and dates if you write only with a black pen. 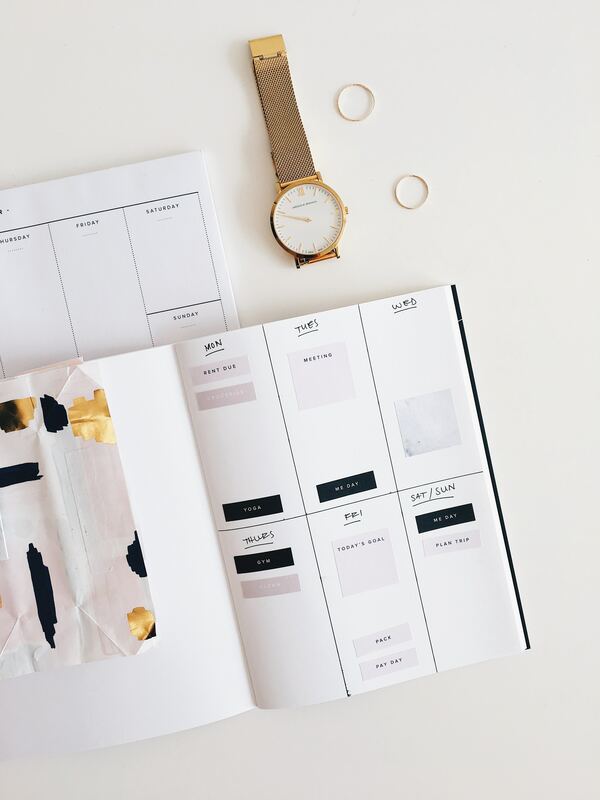 That is why many lifestyle bloggers and organization experts recommend starting color coding your days. For instance, if you have a deadline, don’t forget to color it in some vivid shade so you can absolutely see it before it is too late. Also, use bright, strong colors for important dates, such as paying bills days or some other important meetings. Yes, stickers are cool, no matter what you think. Don’t look at them as a child thing – they can be really helpful! Make sure your days are themed with stickers. You can find many stickers online these days, so there should be one for all your days. It is a great way to visualize your planner, by making it more eye-catching and cool. To make sure you won’t forget any big event or some important birthday, add post-it card on a day when you have that planned. Write on the card what you think is important and stop worrying about it. You can’t just flip over the pink post-it card, right? Use these cards also to mark the beginning of a month. In that way, you don’t have to flip through pages to find the following month. You might have heard for the Pomodoro method, which is practically great for hourly time organization. You set a timer and plan your day in 30 minutes parts, which supposedly increases your productivity. If you find hard to organize during the day, planning by the hour can help you stay in track. Many employees use this technique of theming their days. For instance, it is known that your energy on Monday can be really low, so plan some light activities and finish some low energy tasks, emails, or cleaning your space. However, for Friday, as it is known as high energy day, plan something harder, something that will keep you energized and satisfied as the day ends. 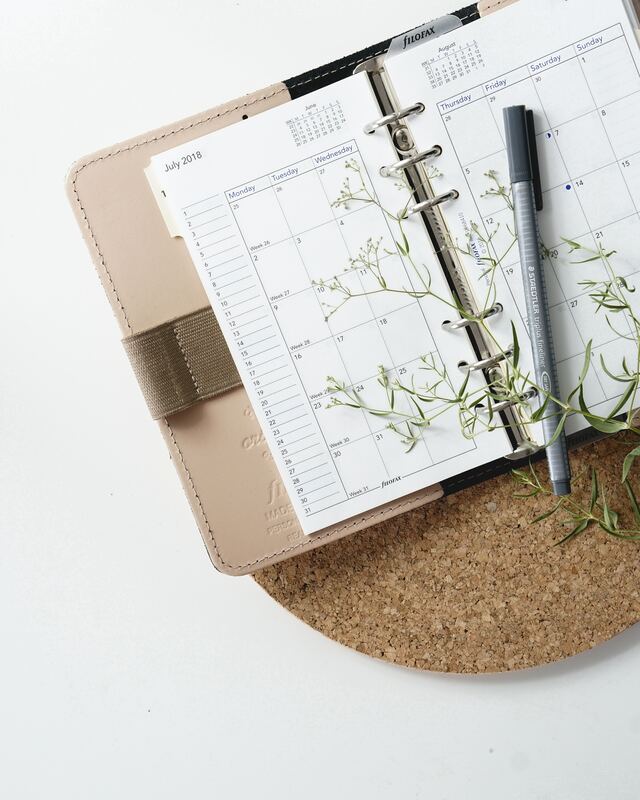 Even if you have a planner that helps you with the organization, to-do lists are still the perfect way to get through your busy day. Don’t forget to write them down and check them after they are done.